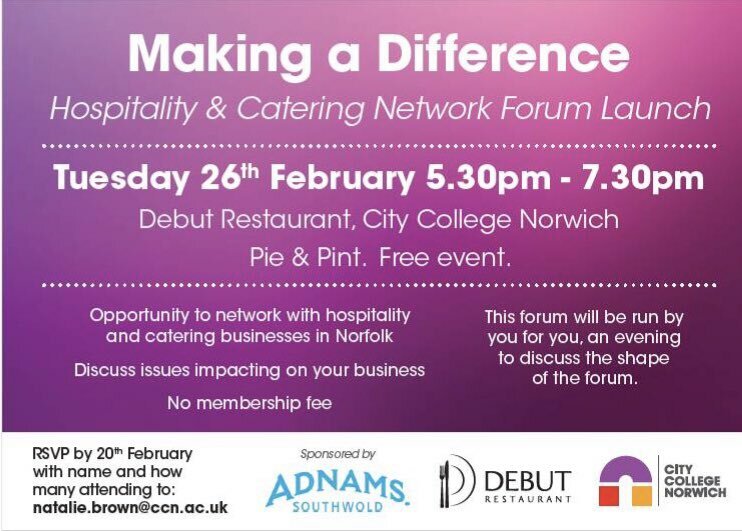 Come and savour the culinary delights of City College Norwich at Debut Restaurant. 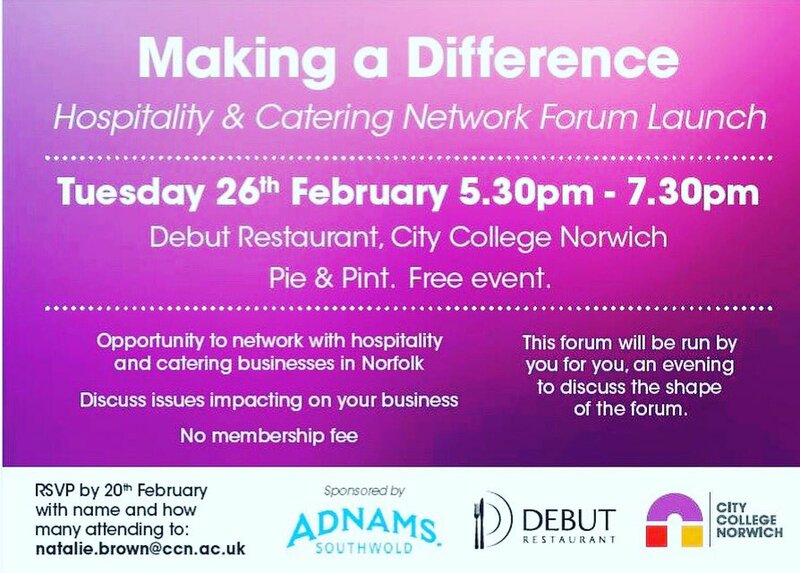 Run by our internationally renowned Hotel School, you can enjoy fabulous food prepared and presented by the stars of tomorrow. Whether it is a lunch or an evening meal, come and discover firsthand the excellent standards set by our catering and hospitality courses. Enjoy an exciting and varied menu that is among the best you will find anywhere in Norfolk, at our fully licensed restaurant. Come and experience the delicious four course Taster Menus. The dinners are prepared by our Advanced Craft Students under the guidance of experienced Chef Lecturers. 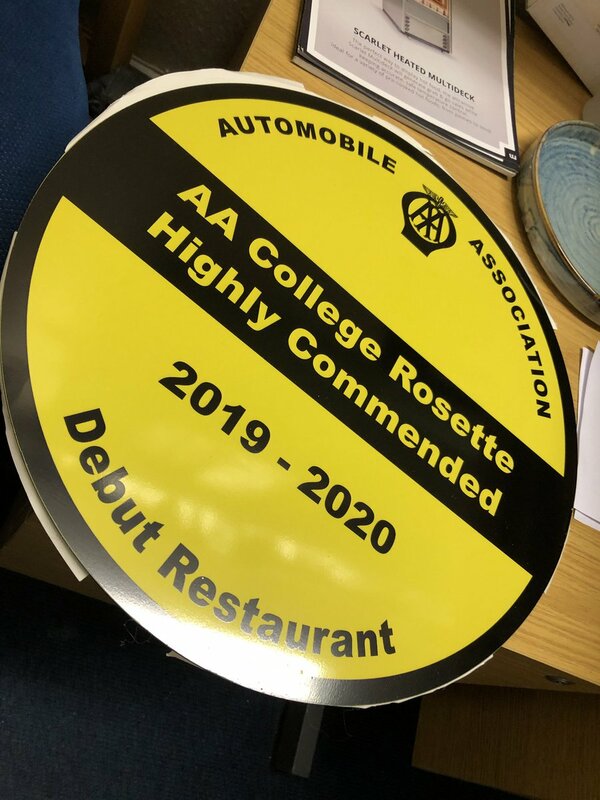 Debut Restaurant is managed by our experienced Restaurant Lecturers , who support the development and training of our students. A non-refundable deposit of £5 per person is required for groups of 8 or more, please call 01603 773227 to make a booking. A delightful menu offering a range of choices, from starters, mains and desserts. Choose three or two course lunch including coffee. For a special occasion come and experience the Kitchen Table situated within our kitchen and see the students in action!